This amazingly realistic racing car driving simulation game is packed full of super cool fast race cars and exciting, dynamic racing levels. 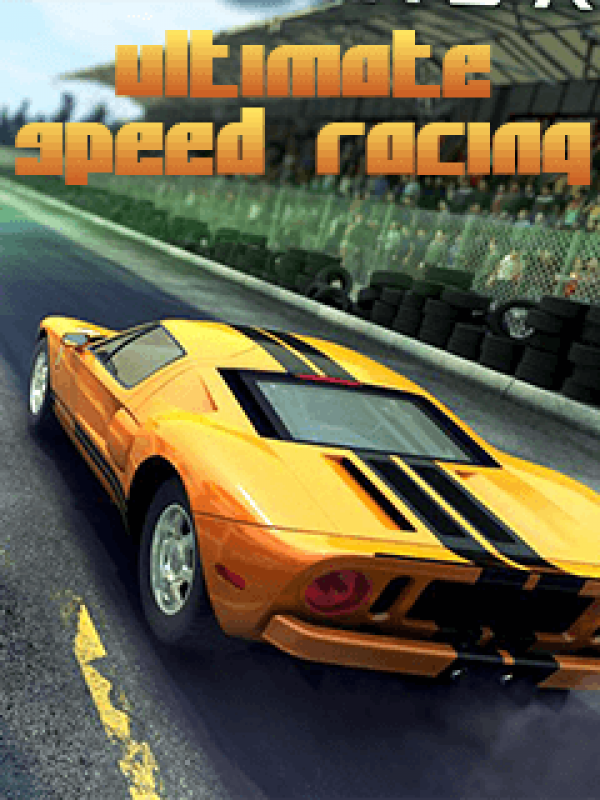 This amazingly realistic racing car driving simulation game is packed full of super cool fast race cars and exciting, dynamic racing levels.Drive the fastest cars on the planet in the game which will test your skills and determination to be the best racing driver on the world.Try your skills in driving simulation game and feel the rush of the fast and hi-speed races. Defeat your opponents on race track in very demanding yet intuitive game with natural racing model. Shift your mind in underground thinking and ignore all common sense rules of driving on asphalt - race like crazy, only this can assure you that the win and glory will be your. Make drifts and dirty tricks, fight for life or death and use your manual skills and achieve perfection in racing and make fast circuits on in asphalt races - feel the speed if you need it.